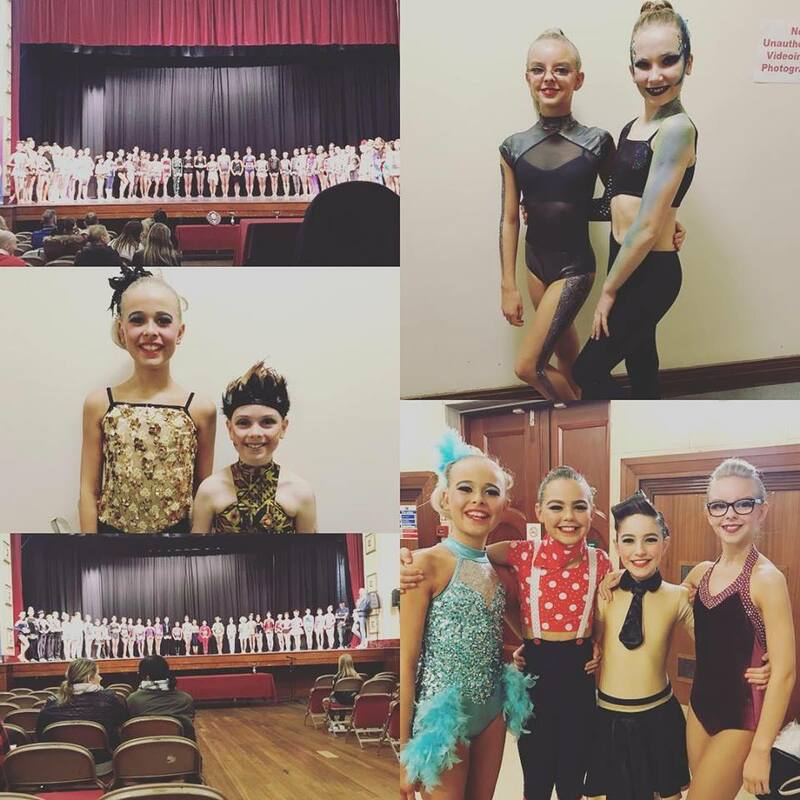 On the 27th/28th January these fabulous girlies did SDSD proud as we entered our first TDCI championship!! 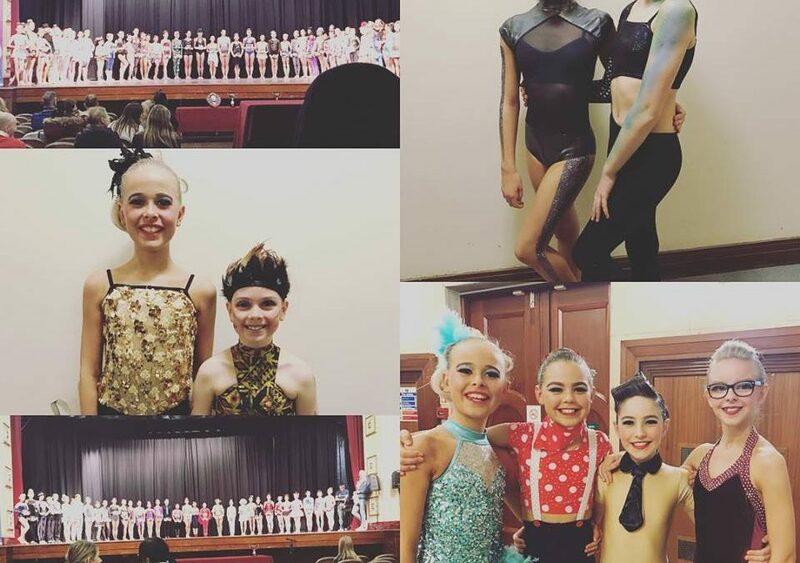 Some stunning dancing from all of them, and inspirational to be around other such talented dancers!! Well done to you all – we were super proud of you all!!! Excited to build on your performances – we’re gonna aim higher than ever before now team! !